A common complaint among moms is how to coax their picky eaters into trying new food fare. It's an everyday struggle that's real and challenging, leading moms to do anything and everything from bribing their children to eat their vegetables to threatening them with non-usage of their favorite gadget. There are a couple of strategies that moms can use to encourage their picky eaters to be more adventurous in their food choices, but here's one approach which new moms don't often utilize. Start the transformation while they're still cute, little babies. Introduce them to different tastes and flavors which can help develop their palates at an early age. Your baby's taste buds begin forming at seven weeks while he's still in your belly. By the second trimester, he may start tasting the flavors swimming in your amniotic fluid. At birth, he has a sweet tooth and loves breast milk, which has sugar. In the next few months, his taste preferences will start developing, depending on the different tastes and flavors that he is exposed to. Naturally, if he is only exposed to sweet food, then he will develop a preference for the sweet. It is thus a must for moms to expose their little ones to different flavors in order to develop their palates. Namee Jorolan Sunico, Melanie Jimenez, and Tanya Yuson, the authors of Whole + Natural Baby Food, gave a number of useful hints on how to develop baby's palate at Mommy Mundo's Mom School workshop, Good Eats for Moms. A mom need not have professional chef level skills to make appetizing food for their babies. Mashing vegetables and making purees, the most basic of kitchen tasks needed to prepare baby food, are easily accomplished with a minimum of instructions. While packaged and processed baby food offers ease and convenience, parents are not certain as to their exact ingredients. Processed food generally contain quantities of salt and sugar which babies might still have difficulty processing. When you make your own food, you know exactly what you're feeding your baby. Start with purees. 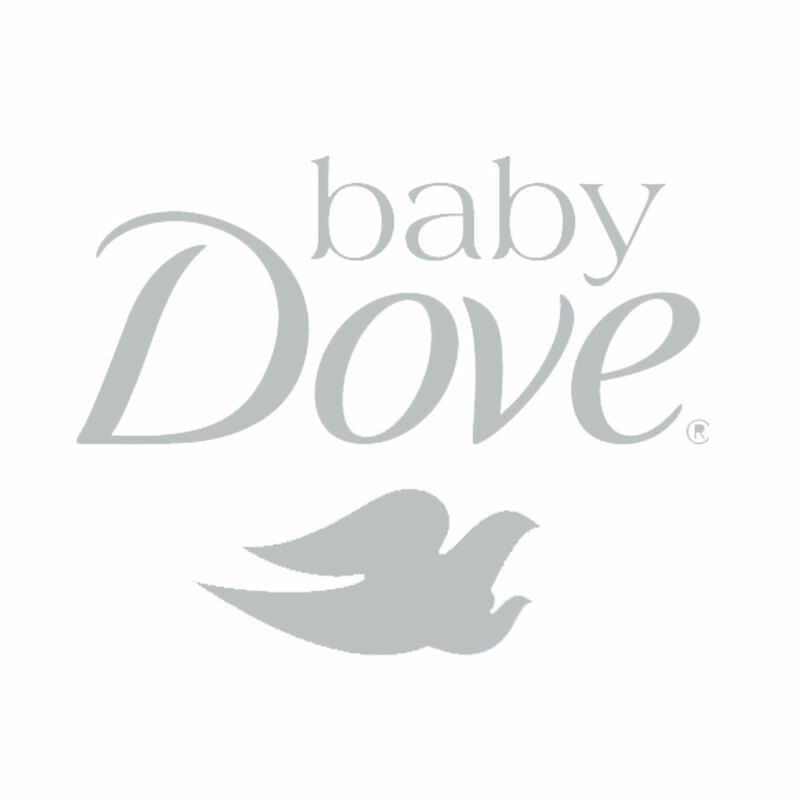 By providing your baby with freshly pureed food, he'll know what real food tastes like. You can use the puree to make delicious dishes. Add chicken stock to broccoli puree to make broccoli soup. Add chicken stock to pumpkin puree along with a cheese and cream sauce for a hearty soup. Use local ingredients. Kangkong, alugbati, kalabasa, ube – these are some of the ingredients to include in your baby's everyday menu. It's better to shop at the local market where fruits and vegetables are fresh, and have generally been less processed and have not spent that much time in transit. When choosing items, go for those which are brighter in color; those have more nutrients. Plate baby's food. Part of what makes food appetizing is how it is presented. If a big lump of food doesn't look pleasing to you, then it must not look as appetizing as well to your baby. 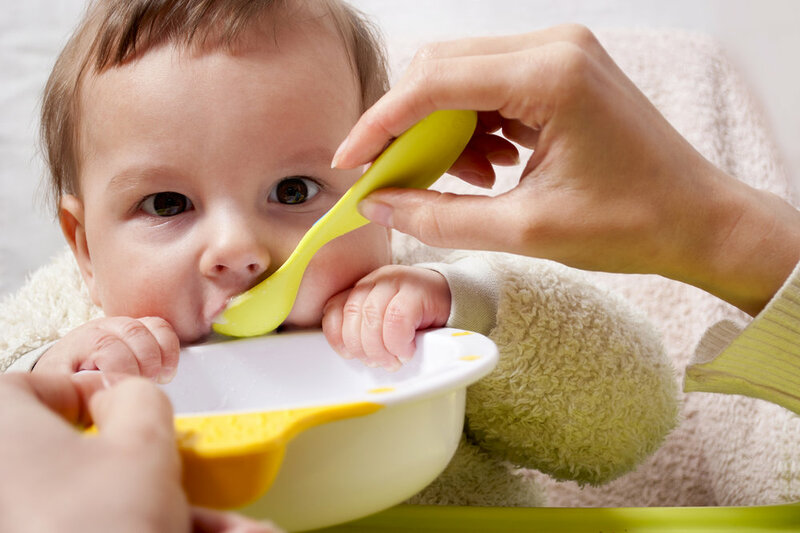 Take the time to plate your baby's food. Form shapes out of mashed vegetables. Add a leafy vegetable as accent. When steaming vegetables or boiling potatoes, always keep the liquid as it contains nutrients. Use it to thin out mashed vegetables. Or freeze them in cubes to be used when you make soup. Get a conversation going while baby's eating. Your baby may not be able to talk yet, but he is already beginning to understand what you're saying. Talk about the food he's eating. Talk about its color and taste. Experiment with ingredients. For older babies, add sayote or labanos to arroz caldo. Use zucchini in a creamy mushroom pasta. Roast vegetables and add a drop of olive oil. Use herbs like thyme or rosemary to spice things up. Mind your vegetables. When cutting veggies, make sure it is no bigger than your baby's fingernails. Taste the veggies as you cook them to make sure they are done before serving.